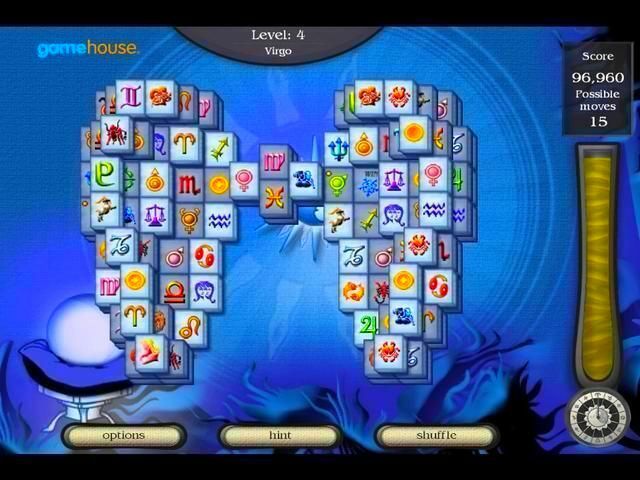 In this completely new Mahjongg game you will read your Chinese and Western horoscope before you start to play. 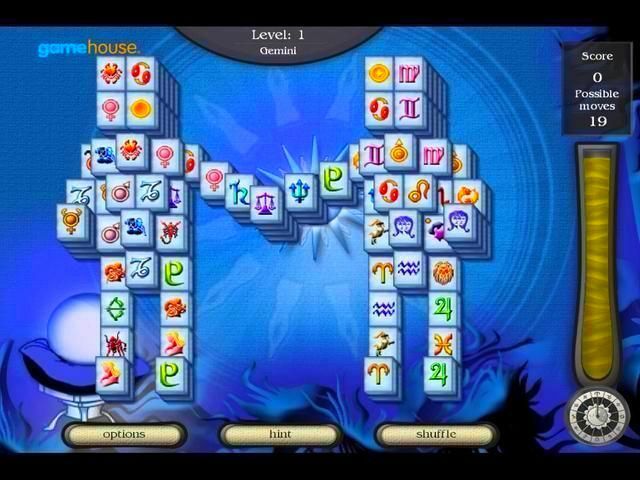 Clear the board as soon as possible by clicking on matching tiles and pave your way to eternal fame in the high score. 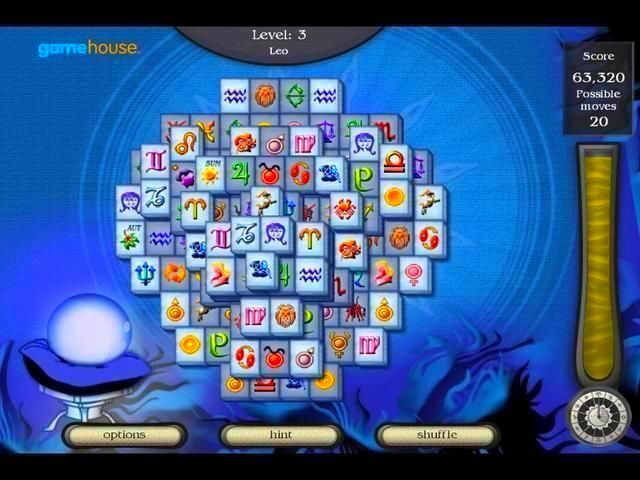 Choose between Classic or Arcade, three difficulty levels, three different tile sets and 28 lay outs! 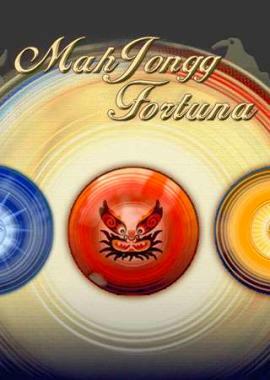 Get to know your self and your future and play this new mysterious game.